CREATING WELCOMING AND THOUGHTFUL PLACES WITH A SENSE OF IDENTITY. A large sofa with a chunky wood base that grounds the space. The coffee table is comprised of a loose arrangement of two metal tables and a pair of cast-resin stools. A cozy stone fireplace in the living room with a large tufted ottoman in front. 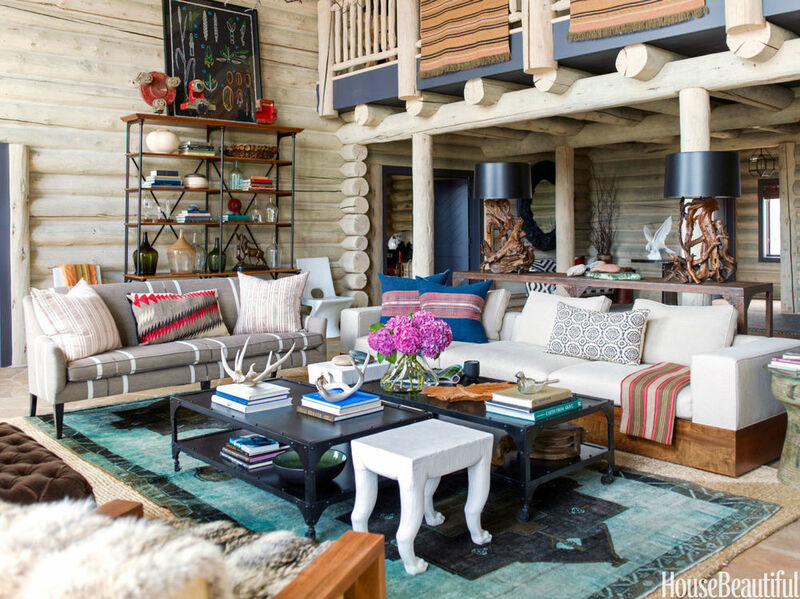 Thom Filicia brings a fresh perspective to what you would expect in a classic log cabin in Vail, Colorado. He created an easy going vibe with lots of colorful elements and exotic finds to make a comfortable weekend get-away for a family from Boulder, CO.
A former church building that was converted into a truly unique home in the heart of Mill Valley, CA. 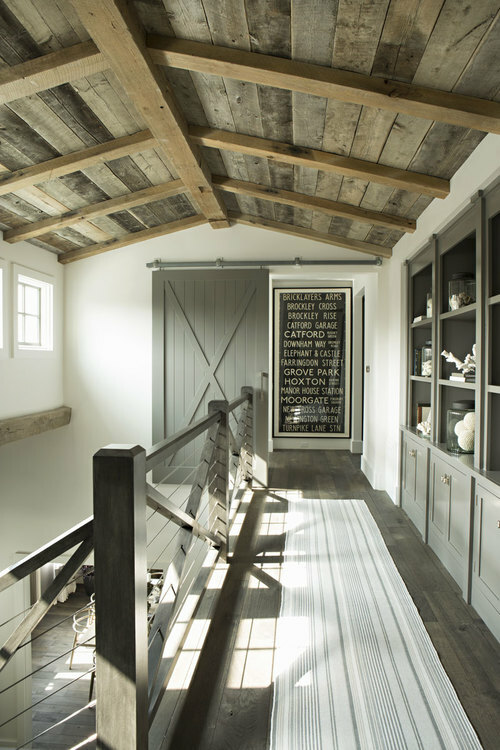 HSH Interiors created a welcoming home that is infused with history but offers a modern farmhouse look that promises to stay up-to-date for years to come. 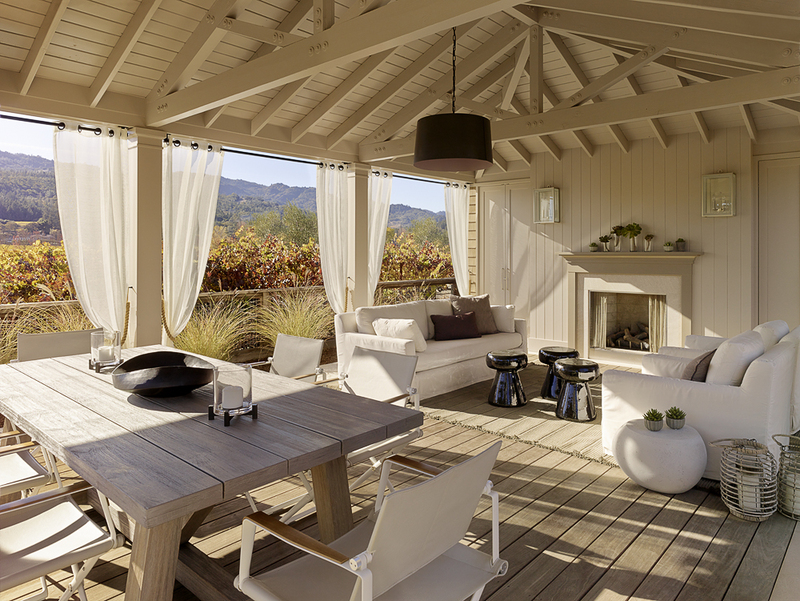 A modern farmhouse doesn't get any better than this Napa vacation home. 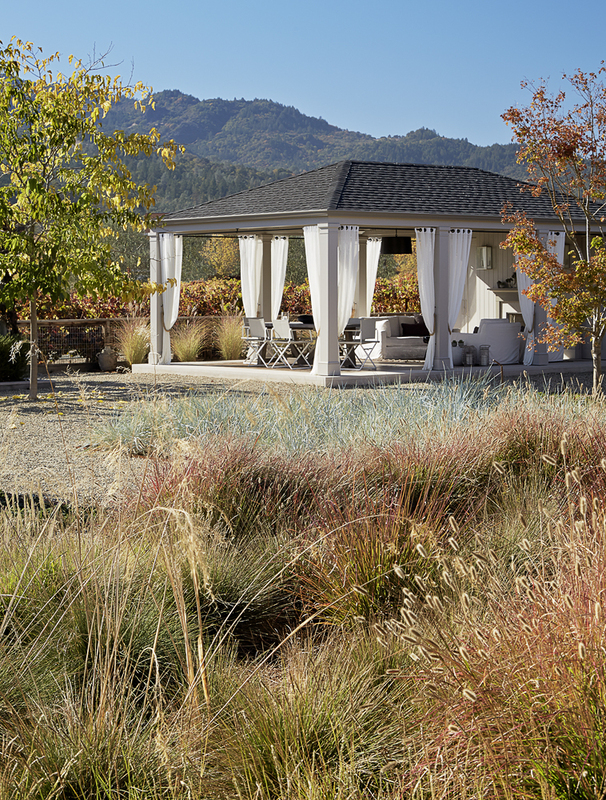 It is complete with guest house and pool and offers many breathtaking views of the surrounding vineyards - the perfect interpretation of bringing the outside in. The use of board and batten as well as shiplap on the exterior and interior gives the home a lot texture and interest despite the lack of "color". 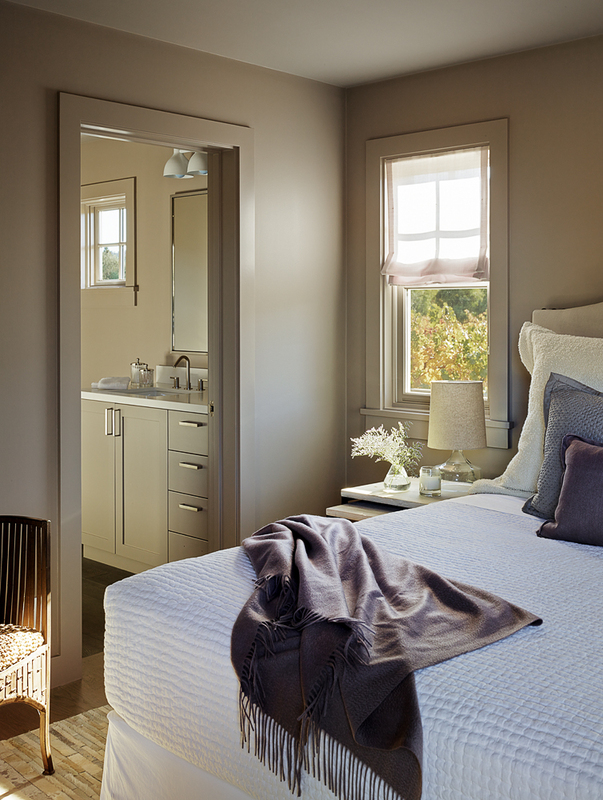 Eric Olsen’s team created a house that feels clean and airy, but at the same time very comfortable and cozy due to the many textures chosen throughout. The design is very soothing and has been one of my favorites for a long time. 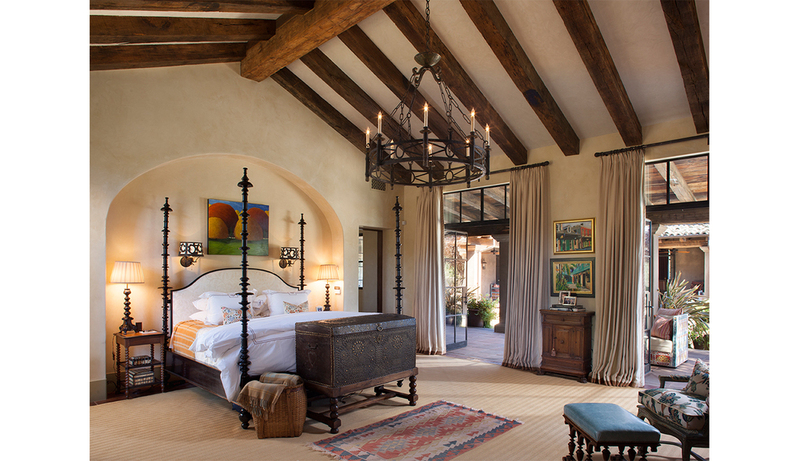 The residence is a traditional Spanish hacienda, located in Calistoga, CA. 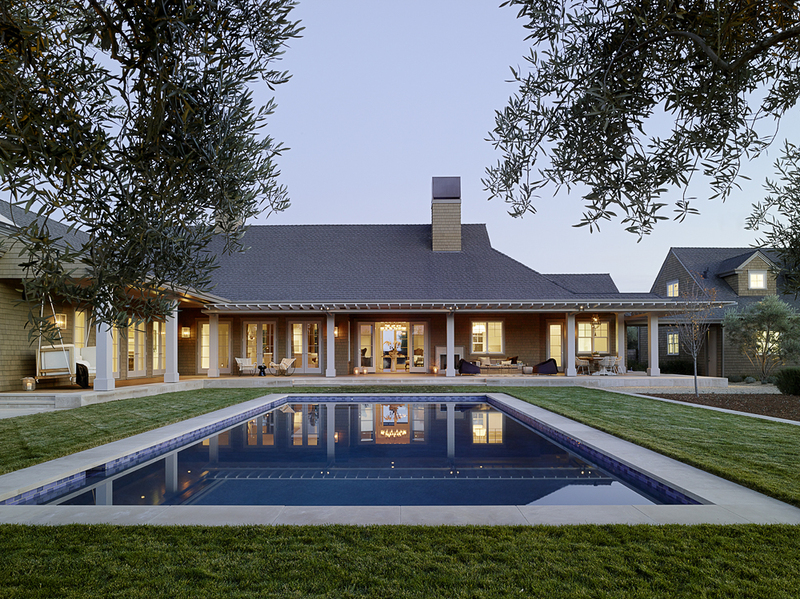 The estate features beautiful courtyards, terraces, and an expansive pool area, as well as thick plaster walls, high arches, rough-hewn beams, and steel windows that capture the views of beautiful vineyards of the Napa Valley. Entertaining and spending quality time with those we care about is always a priority for us. We cherish the moments that we get to enjoy in our homes. The elements we bring in affect the way we feel. Whether it’s new chairs or good food, no detail is too small. Here are a few things that have inspired us to entertain this summer. Read up on the latest kitchen trends for 2018. We believe that design is in the details and there's a huge amount of details that go into every kitchen design. We're talking about cabinets, vent hoods, and counters. There's so much more to cover but these are just some exciting highlights and inspirational pictures. 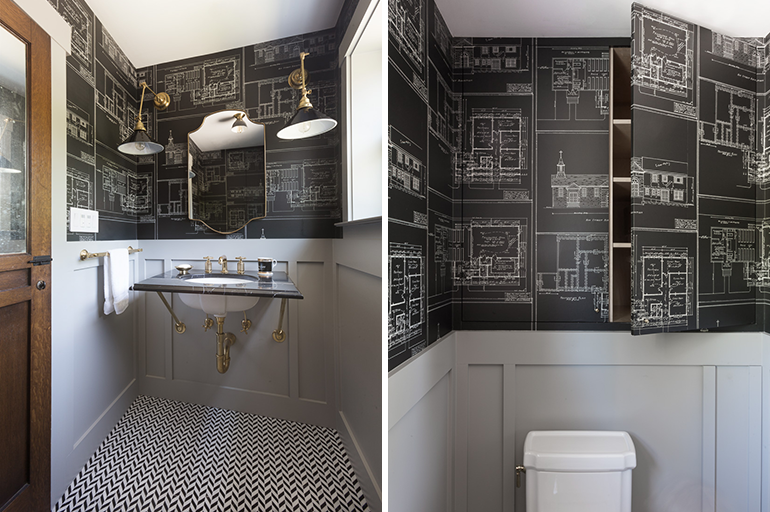 Interior Design Trends 2017 compiled for your inspiration by Christin Balzer, an interior designer located in El Dorado Hills, CA. It's a new year! 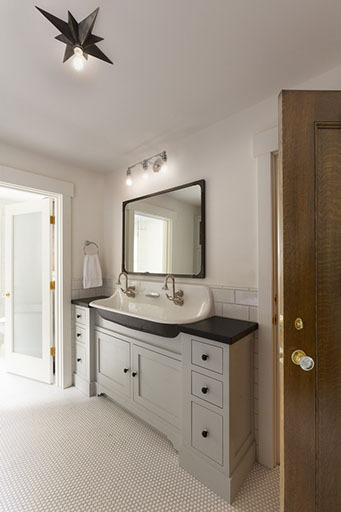 Maybe you're thinking about taking on projects like building a home or remodeling the kitchen or a bathroom. 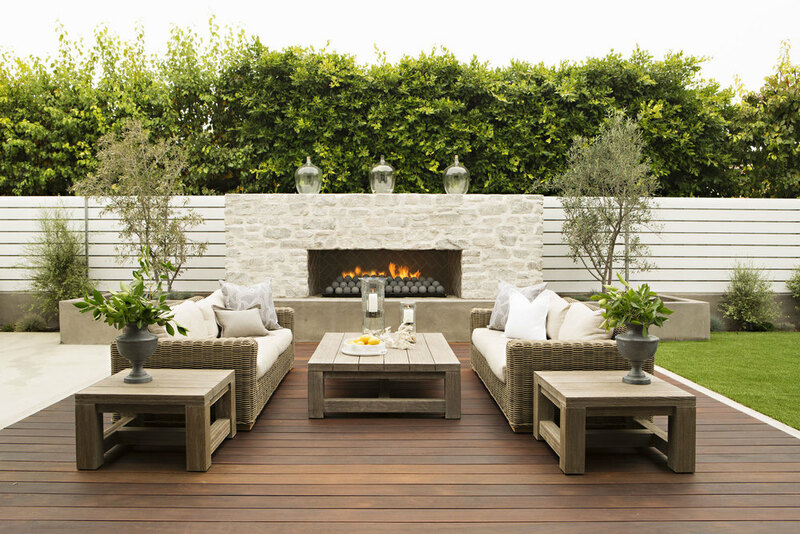 Here are some design trends you might want to consider for the new year of 2016. I am total fan of barn structures and their rustic quality. Architects and designers come up with so many creative ways to reinvent the barn in order to fit a families lifestyle. This vacation property in the Blue Ridge Mountains of North Carolina is a prime example of exactly that synergy: a rustic barn adapted to a residence with a more modern aesthetic. © HAVEN STUDIOS 2016. ALL RIGHTS RESERVED.